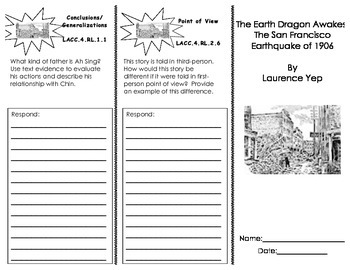 Students will read the story and complete the trifold about the story. 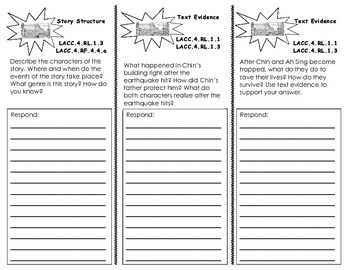 They will describe and explain story elements and plot events. They will also draw conclusions about characters' actions and surroundings.